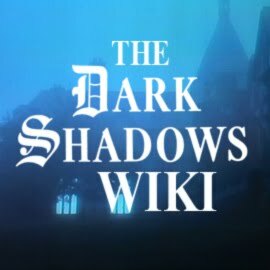 The Collinsport Historical Society: Dark Shadows is cancelled! Again! Warning: I’m about to open a can of especially ugly worms. 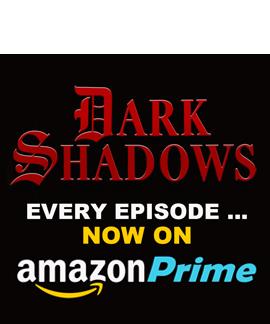 The cancellation of DARK SHADOWS is a phenomenon that almost transcends generations. No matter their age, fans of the program have some variation of the “Where were you when DS was cancelled?” story to tell. 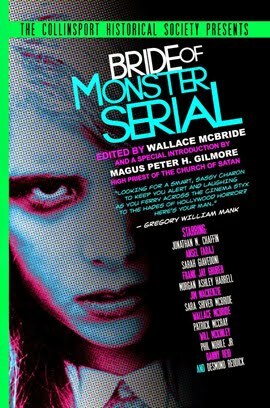 Old school fans will tell this tale with the kind of reverence usually reserved for the Kennedy assassination, with later generations suffering varying degrees of heartache when the series was yanked from syndication, the Sci-Fi Channel, etc. Factor in the untimely demise of the 1991 “revival” series and the lack of sequels to Tim Burton’s 2012 feature film and you’ll find that DARK SHADOWS fans have a lot of shoulders on which to cry. The show’s ugliest exit took place in 1986, when the New Jersey Network opted to pull the plug on DARK SHADOWS, as well as PEOPLE, PETS AND DR. MARK and the cult classic THE UNCLE FLOYD SHOW. The announcement was met with resistance from fans, who immediately went into action to keep these shows on the air. 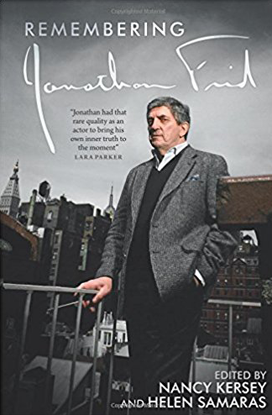 Jonathan Frid hosts a televised fund raiser for DARK SHADOWS on the New Jersey Network. 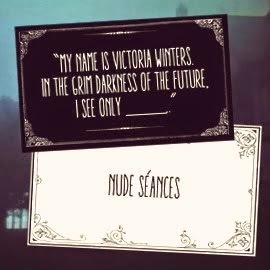 Well, two of those shows, anyway. Nobody seemed to care much that PEOPLE, PETS AND DR. MARK was going the way of HELLO LARRY. But on May 1 that year, fans donated a small chunk of change in support of those other programs. DARK SHADOWS received $1,200 during a pledge drive that day, while Uncle Floyd collected a whopping $14,600. It wasn’t enough to save either show, though. In December, NJN announced neither would return to its programming schedule. The decision to cancel these programs was apparently made by the politically appointed New Jersey Public Broadcasting Authority, the body tasked with oversight of the public television network. 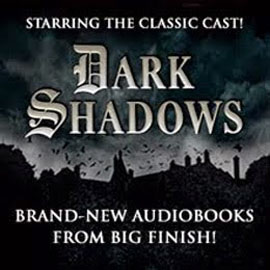 DARK SHADOWS and Uncle Floyd were added to the network’s schedule in 1983 by Hendrix Niemann, who resigned as the executive director of the New Jersey Public Broadcasting Authority during the final weeks of 1985. Niemann claimed the office of Thomas Kean, then-governor of New Jersey, forced him out because it was unhappy with the network's news coverage of the administration. Without Niemann’s support, both Barnabas’ and Floyd’s days were numbered. A network memorandum penned in 1986 expressed concerns that "prime- time programming of non-public broadcasting material" would tarnish the network’s image and distract the public “away from its basic public-broadcasting mission." 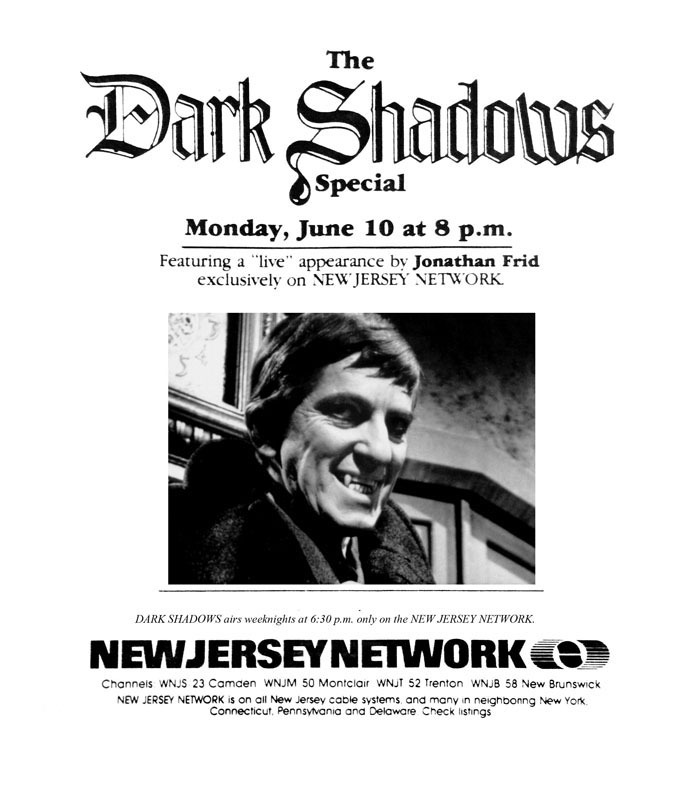 When the New Jersey Network began airing DARK SHADOWS in 1983, it had just 510 episodes available in its catalog. 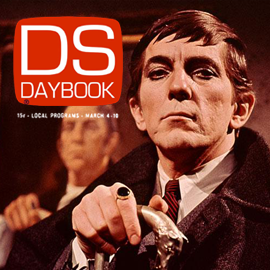 “New” episodes were added as the series progressed: By the time it was cancelled, it had bulked up its catalog, which stretched from the first appearance of Barnabas Collins until the start of the “Parallel Time” storyline. 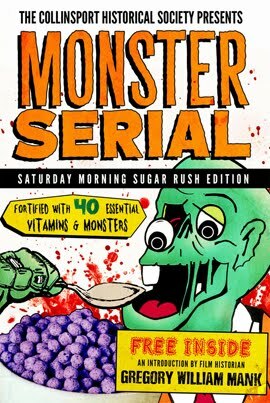 Many of these later episodes went unaired on the New Jersey Network because of the cancellation, though. 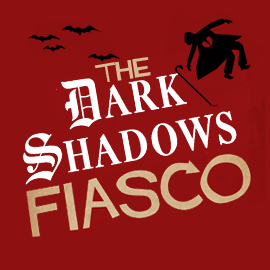 Now, the New Jersey Network was not obliged to continue to air DARK SHADOWS beyond its contract agreement. 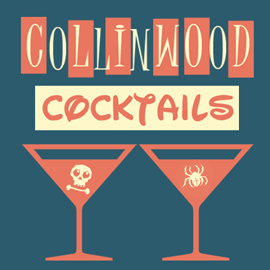 But the timing of the network’s decision to dump the Collins family proved to be problematic, if not outright unethical. 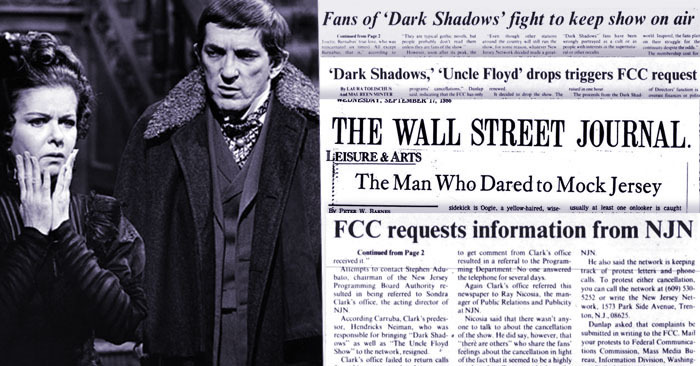 NJN decided on June 25, 1986 to end its relationship with DARK SHADOWS. Curiously, they continued to solicit funds from viewers until June 27 — the 20th anniversary of the show’s ABC premiere. Needless to say, fans were pissed. And it wasn’t just because their favorite programs had been taken away: During the televised pledge drive, it was implied that viewer donations would be used to help keep specific programs on the air. Network officials later insisted that donations were never earmarked for individual programs, and that the money collected would be used for the betterment of the entire network. But that defense didn’t fly very far with DARK SHADOWS fans, who’d spent three years fighting to keep the show on the regional airwaves. At the time, the Dark Shadows Festival was essentially a fundraiser for the New Jersey Network. 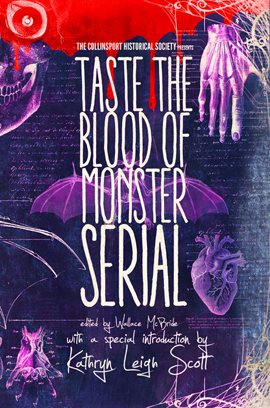 (The first festival was launched the year NJN began to air DARK SHADOWS, and those dates are not coincidental.) I’ve got a feeling the festival organizers weren’t under the impression they had been volunteering their time and labor to help PEOPLE, PETS AND DR. MARK pay their bills. 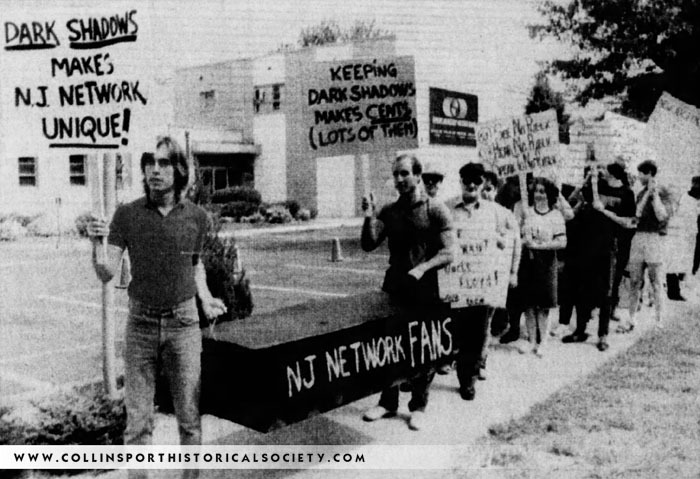 July, 1986: Fans protest the cancellation of DARK SHADOWS. 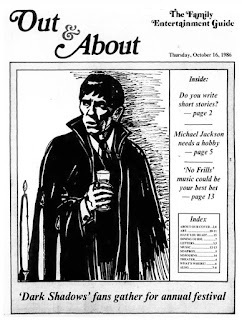 How much money was collected specifically from DARK SHADOWS fans in 1986 varied, depending on who was doing the talking. 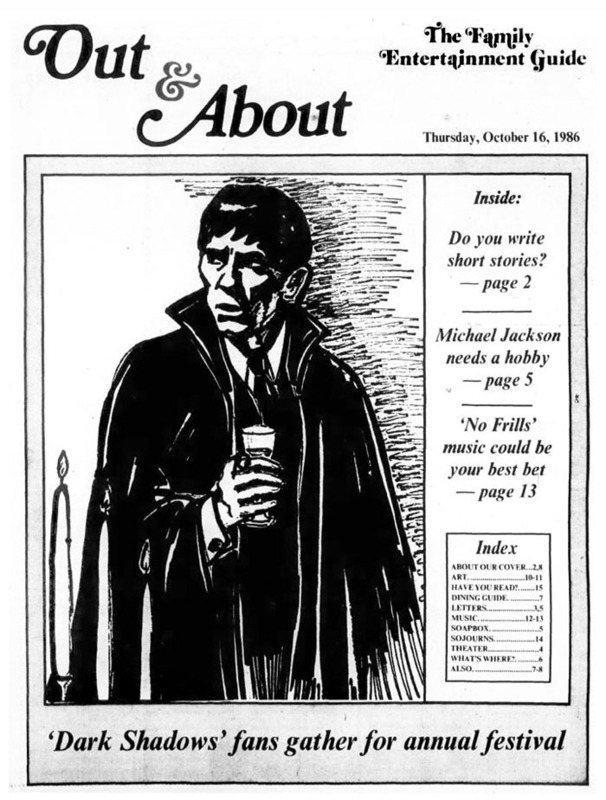 According to one news story from the period, a sum of $1,200 was collected from a single DARK SHADOWS television pledge drive, while a report in The Bernardsville News reports that a separate DARK SHADOWS-themed drive collected “a record $18,000.” And none of that take into account the money raised by the annual festival. It also appears the cost of keeping some of these shows on the air would rise during the next fiscal year. For reference, the network's budget in 1986 was $11.1 million. The state of New Jersey provided $6.8 million, with the rest coming from federal grants, private contributors and other assorted fees. The renewal contract for Uncle Floyd would have been $104,000, which was $10,000 more than in the previous agreement. 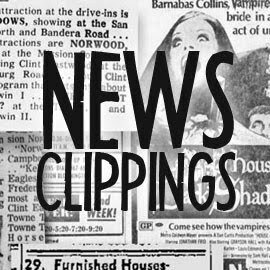 DARK SHADOWS would cost NJN $125,000 to renew its contract, but it's unclear if this sum represented a price hike. Added expenses were never cited as a reason for either show to be cancelled, though. The New Jersey Network eventually concluded (with a little pressure from the Federal Communications Commission) that it had erred during the summer pledge drive. 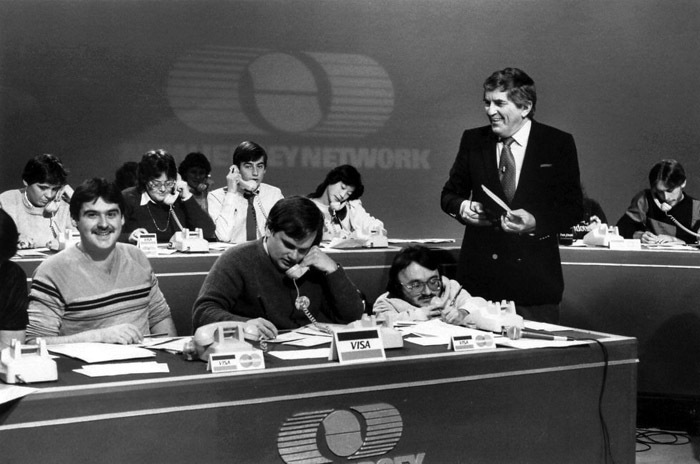 NJN became the first public television network forced to return money to its contributors. 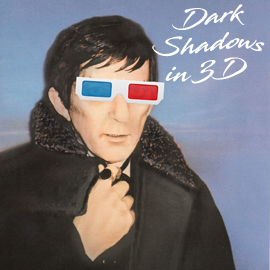 DARK SHADOWS aired its last show on the network Sept. 30, 1986. Uncle Floyd lived to fight another day, continuing to air on other networks until 1992.